The CUBAN LINK Grillz set was first designed and made here at STL GRILLZ by Dr. West (Fashion Designer & CEO) Because of our success reaching out all over the country! 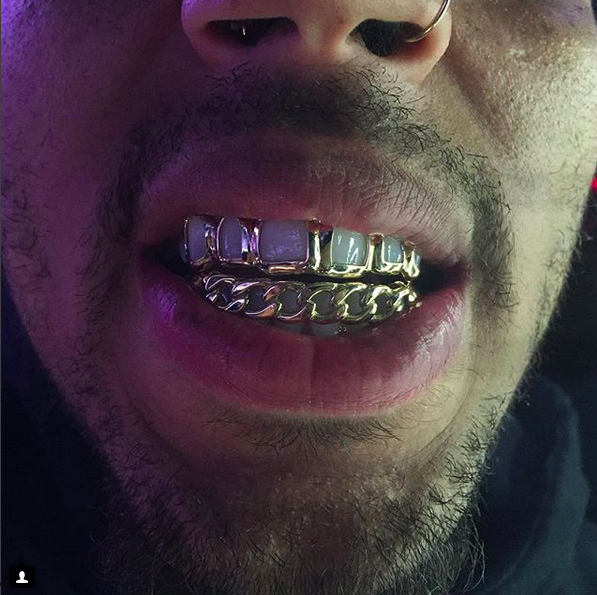 CHRIS BROWN , BREEZY, CB, King of Pop had acknowledged our IG (instagram) page and viewed the CUBAN LINK GRILLZ set and had to get a joint of his own! Since then the star became a Fan of a fan, loving his grillz and ordered multiple pieces. 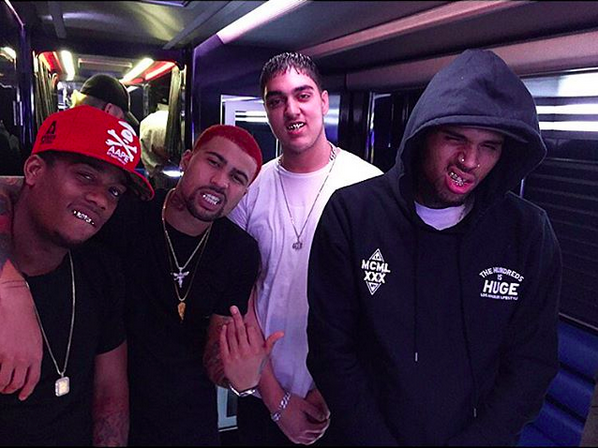 One of our MOST FAMOUS #grillz we have made for CHRIS BROWN, was for DJ KHALEDS "GOLD SLUGS" music video which also featured major stars such as FETTY WAP, and AUGUST ALSINA! With a hit of 22 MILLION+ VIEWS!!!! The lovely Grill was made with 14K Yellow Gold, OPEN FACE fronts, VS YELLOW CANARY DIAMOND sides, amd VS WHITE DIAMOND fangs! !